Madonna is at the centre of a lawsuit from a neighbour who has accused the singer of turning her New York City home into a rehearsal space. Karen George, who lives above the Material Girl in an apartment complex, is fed up with the loud music coming from the singer's home, according to the lawsuit she filed Friday in Manhattan Supreme Court. George is also suing the members of the building's board, who she alleges have not done enough to quell the loud activity. 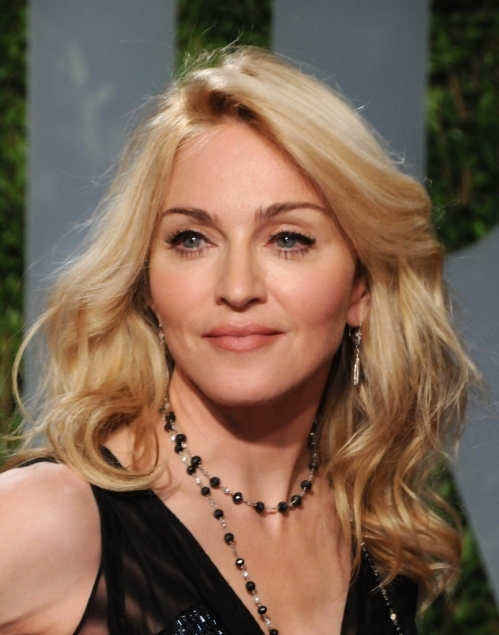 The lawsuit states, "Madonna and one or more of her invited guests repeatedly dance to unreasonably high-decibel, amplified music, causing noise and vibration through the walls, ceilings and radiators."